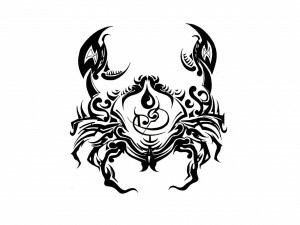 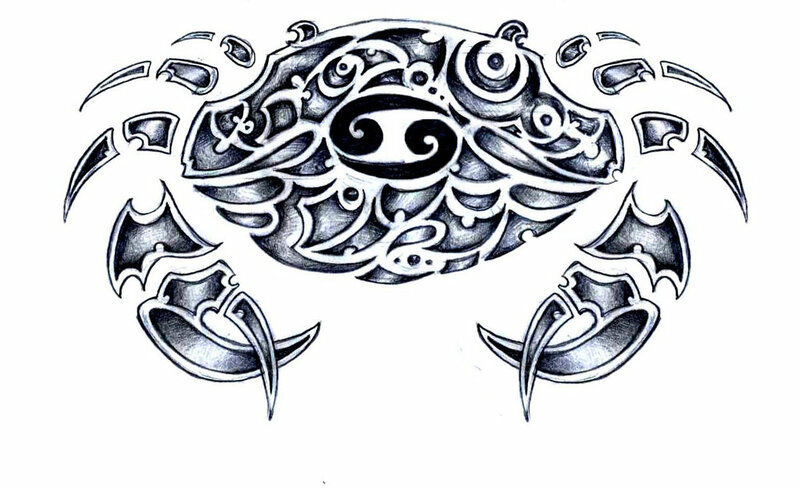 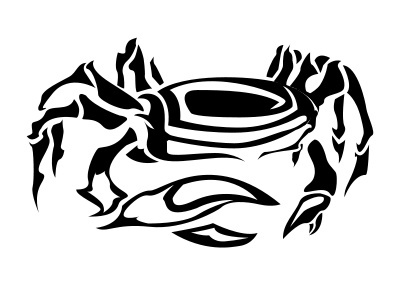 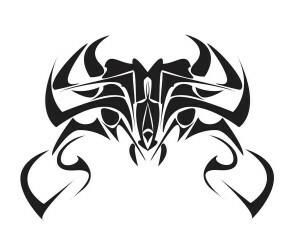 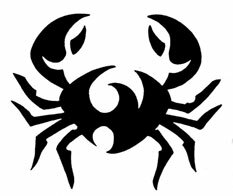 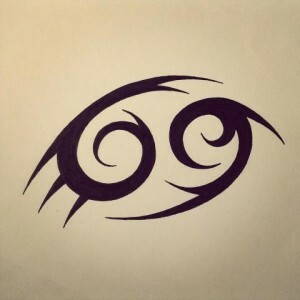 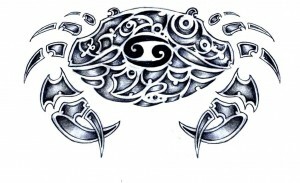 Cancer, the fourth zodiac astrological sign symbolized by a crab that stands for loyalty, responsiveness, dependable nature, caring attitude, and self-sufficiency. 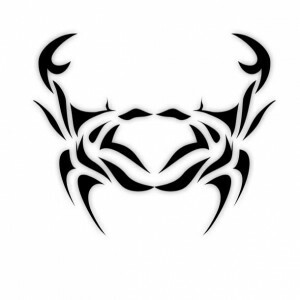 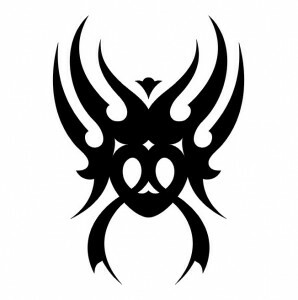 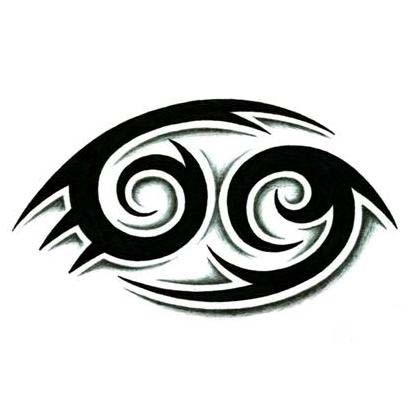 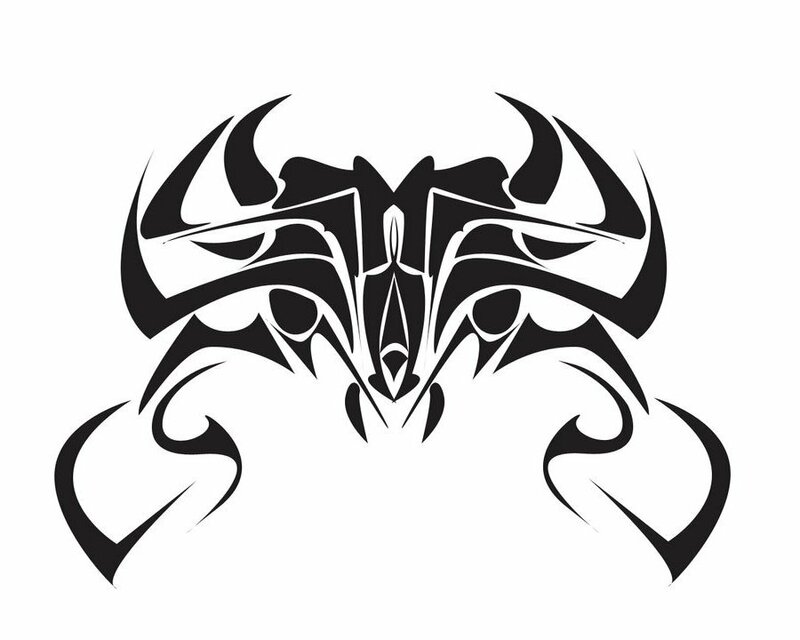 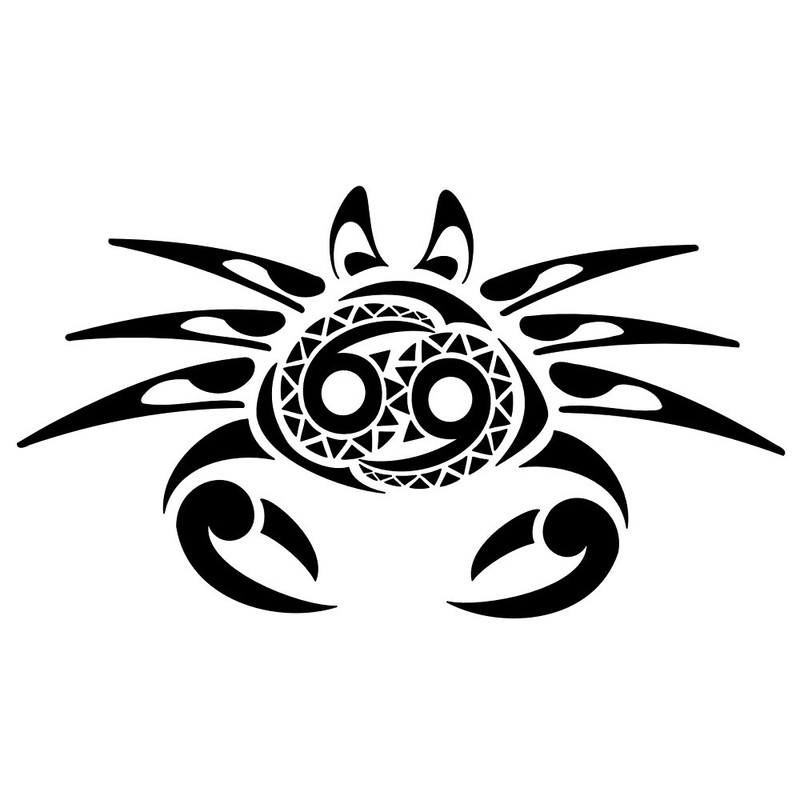 You may tattoo the number 69 on your arms as revealed in this image resembling a crab with raised claws in a highly defensive posture. 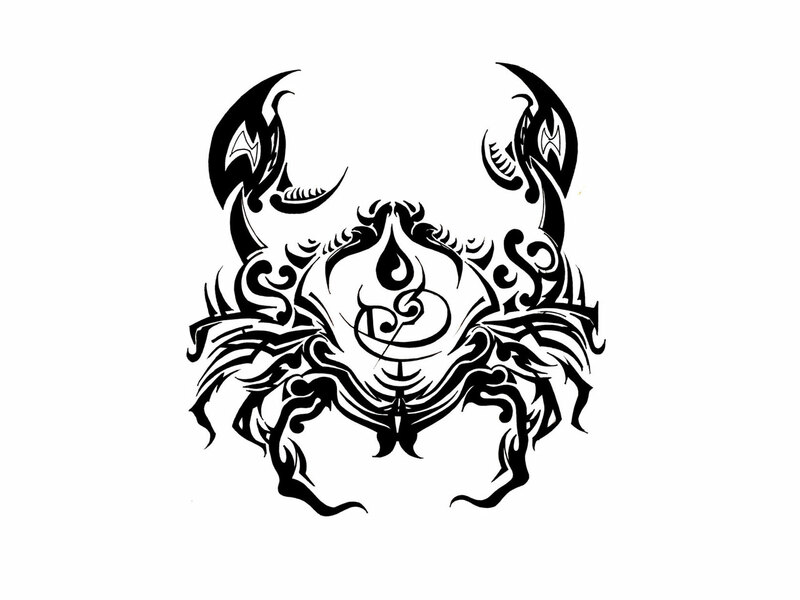 This big dark-shaded crab with large claws would be aptly suited for males to display on their arms. 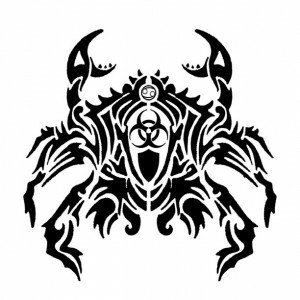 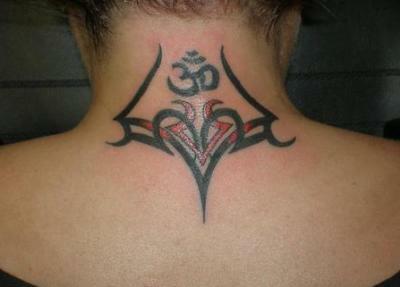 This ribbon tattoo has nothing to do with the zodiac sign but related to the deadly disease of cancer. 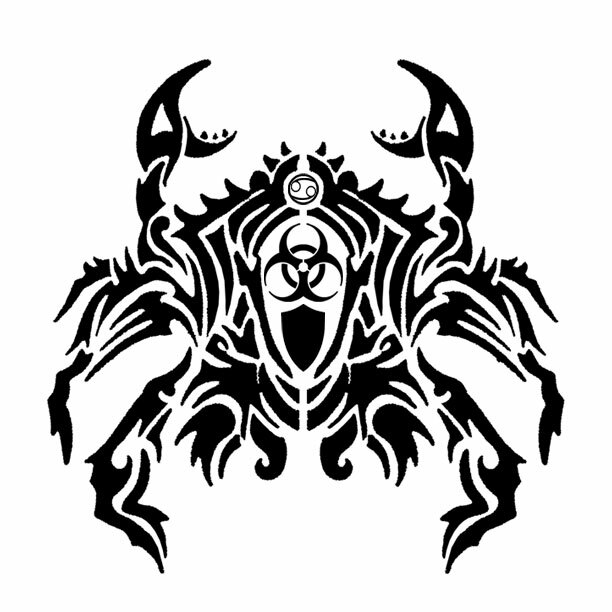 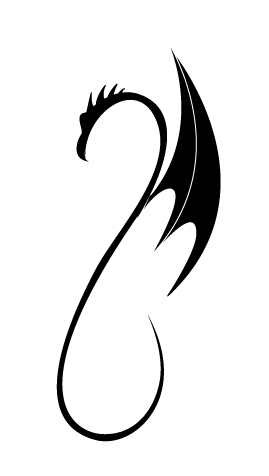 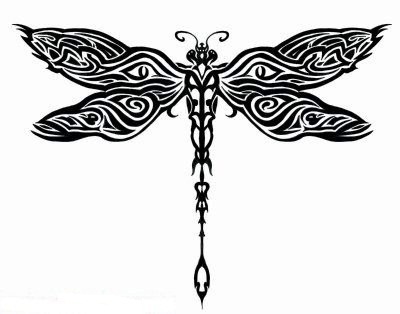 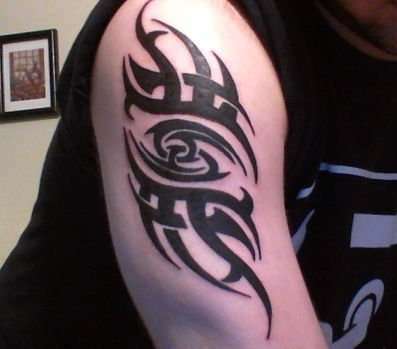 In fact, those who are suffering from this deadly disease, or have survived the battle may be seen wearing this tattoo to reveal their struggle. 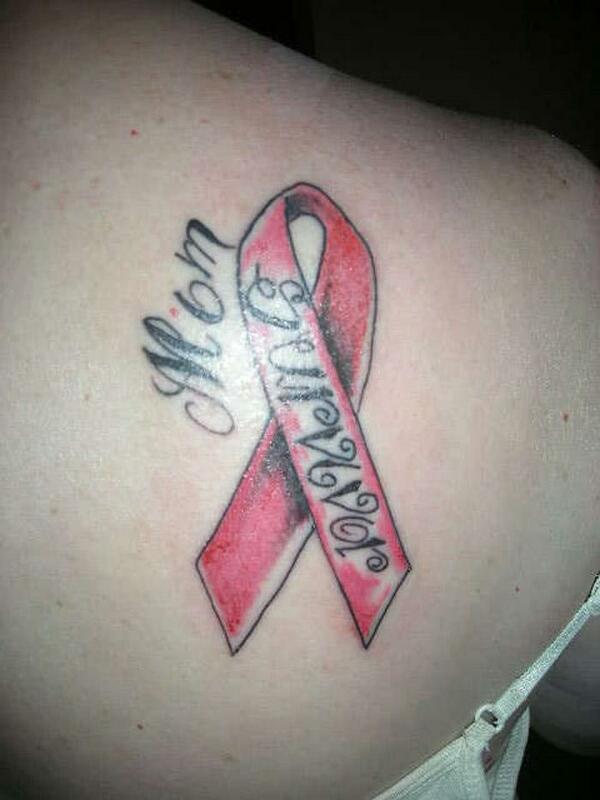 People even wear it in memory of their near and dear ones whom they have lost to cancer with their names engraved around the ribbon. 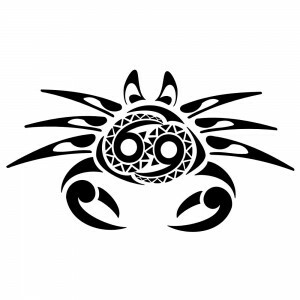 This colorful image of 69 is indeed unique and artistic.